Over the years, photography has taken a new turn, and it is not just limited to marriages or any special occasion. Today, companies and individuals are making use of professional photographers to market their products to their consumers. Even the big fashion houses are availing the services of professional photographers so that new fashion trends can be highlighted to the society. Use of sophisticated equipment and knowing the tricks of the trade are the reasons why professional photographers are hired for creating a masterpiece. 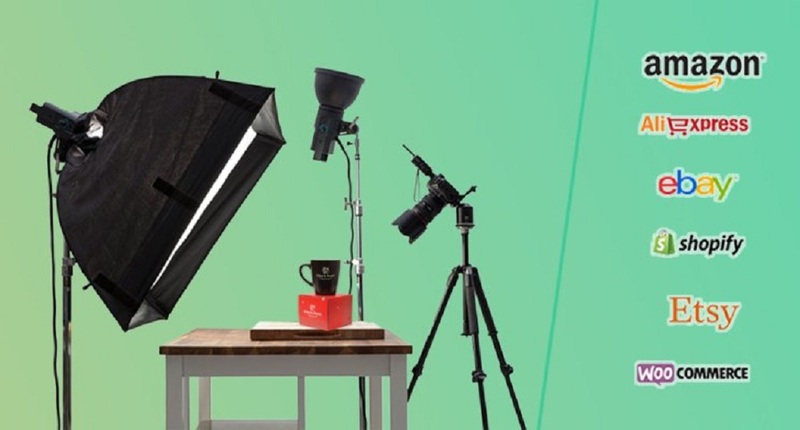 Product photography has also become a trend in the market for online sellers. As a part of internet marketing, great product photography combined with product retouching services gives high quality and flawless image to the consumers. With products photography available at cost effective rates, you can easily attain the services for creating an impact in your online business. As consumers look into the pictures of the products before buying a product, the picture that is shown to them should be dynamic in all forms, or else they would lose interest in purchasing them. To avoid these hassles, services of a professional product photographer should be taken into use as they have the knowledge and expertise in clicking the right set of pictures of your product. Product photography acts as the direct commercial functionality. It creates the best impression on the minds of the viewers. This is the picture that grasps more attention than the videos. The online videos are annoying to most of the users. This is why image get high preference when you have a commercial website. If you want to create the best impression in the minds of the visitors, you have to capture the best photos of your product and take help from a Professional Product Photo Editing Service Provider for removing unwanted elements, dust and image background etc..
Having a great product that is unique and useful can benefit anyone and can practically sell itself. You can use the usual marketing channels such as mailers, catalogs, and the web but the images you are using may not be compelling. However, with the latest trends in product photography, you can use it for maximum impact. Camera phones and apps like Instagram have made everyone an amateur photographer. Filters are commonplace, each adding a specific feel. Many companies are using product photography which is mimicking using highlights, filters, and shadows to create modern product images with that cool retro feel. Use of patterns has always been a part of the photography industry. They’ve seen their popularity wane and wax over the years, but recently they’ve made a huge comeback. Patterned backgrounds create a pop of life to your product shots. Product photography trends are creating product shots that are more outrageous. With a sharp sense of humor or bold design, it seeks to grab and hold the eye and attention of the viewer. The use of vivid color is another trend that has made a major comeback. Smart phone editing technology is increasingly becoming easier, and one can easily apply filters to personalize snapshots. Product photography has also enabled photographers capture scenes from all corners of the globe. This has made the world look smaller every day. Whether it is everyday scenes or vibrant moments, customers will be able to find exactly what they want around the globe. Read- How to shoot white products photos effectively by not losing detail? Images are the key aspect of marketing trend. Product photography is in great demand today to fulfill product marketing. If you have a retail shop of some goods, you cannot collect all the models of a product of a company. So, the catalog provides you the details that you can show your buyers. To find out the best experts in product photography, you have to find out a studio having experienced photography.